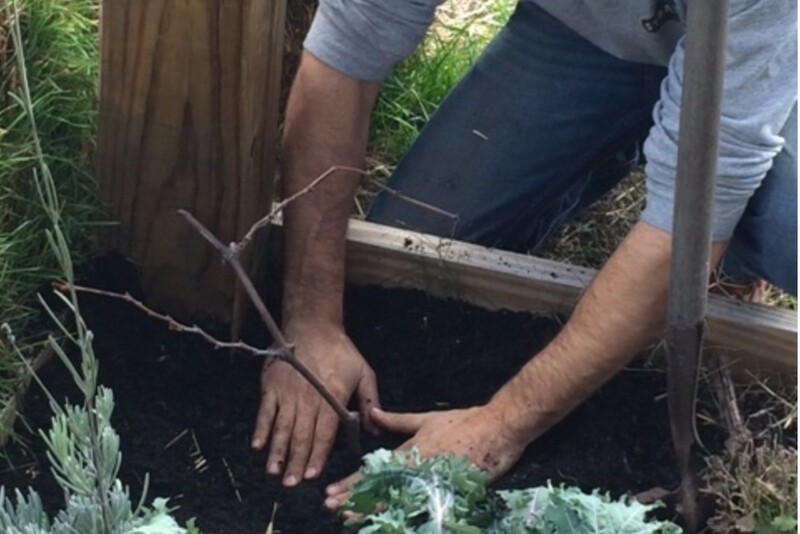 In the heart of the city lies an urban farm making waves in agriculture and community. In an unexpected venue for agriculture, City Roots is thriving in the urban sprawl of Columbia, South Carolina. 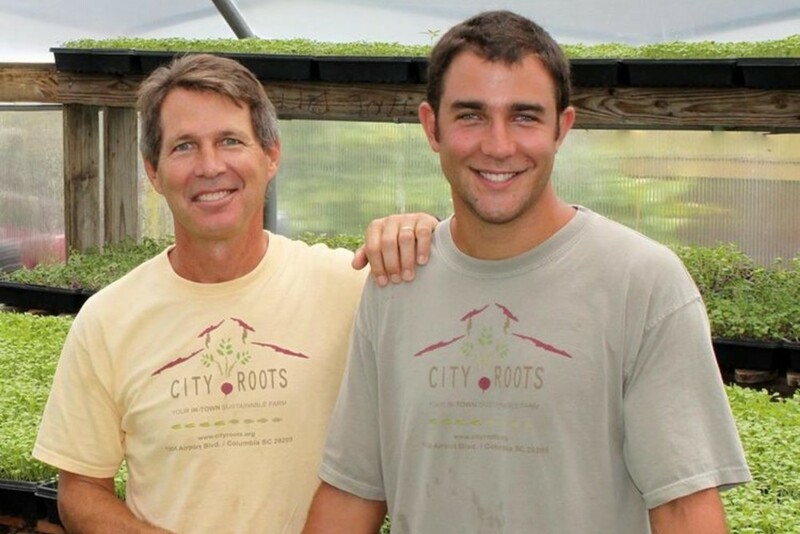 True to their commitment to the good food movement, City Roots is "urban farming rooted in community"; that is, they strive not only to cultivate food but also to cultivate healthy relationships among city-dwelling residents by providing access to real, fresh food grown honestly and sustainably. 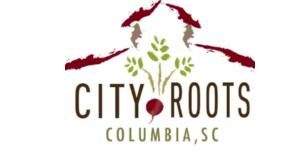 1) City Roots is South Carolina's first urban farm- Why start a farm in the middle of a city? We are proud to call the city of Columbia our home, and having grown up here, wanted to start a venture that would benefit both our families and our surrounding community. The obvious location for us was in the city! Urban agriculture provides an opportunity to grow food in places you wouldn't normally think are fertile. Not only do urban farms like City Roots grow food, but they help establish a perennial part of community life for the surrounding residents. 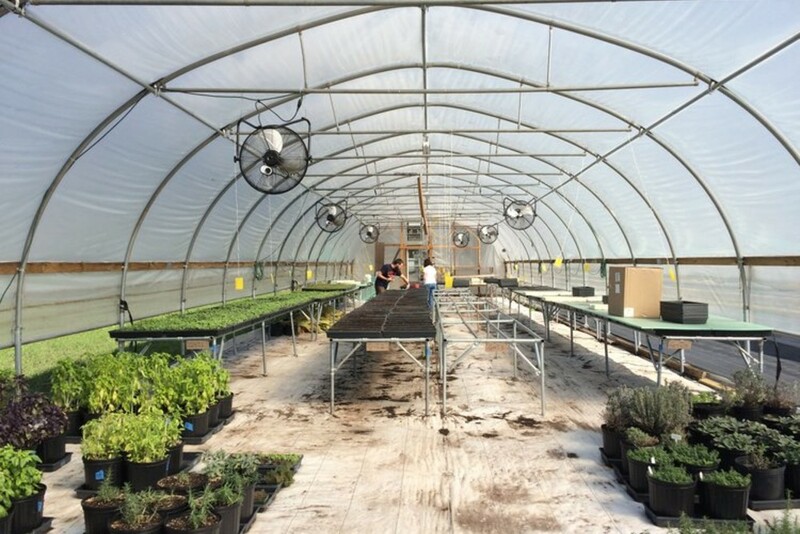 While we only started out with the goal of putting plant roots in the ground, we are delighted with our added role of providing a fertile place for people to become rooted to. 2) What are some challenges you face? What are the rewards? One of the biggest challenges we face is continued growth! Expanding operations to meet demand is both challenging and exciting. Just in the past couple of years, we've diversified to include mushrooms and more varieties of microgreens, as well as different varieties of field crops and fresh cut flowers. Keeping everything running smoothy can be a balancing act, but luckily we have a great team. The rewards are being able to offer a living wage to the people who work for us, and of course seeing people's excitement over our products. Some people have never tried a microgreen or an oyster mushroom, and come back to market to share a recipe or tell us how much they loved it. That's awesome. 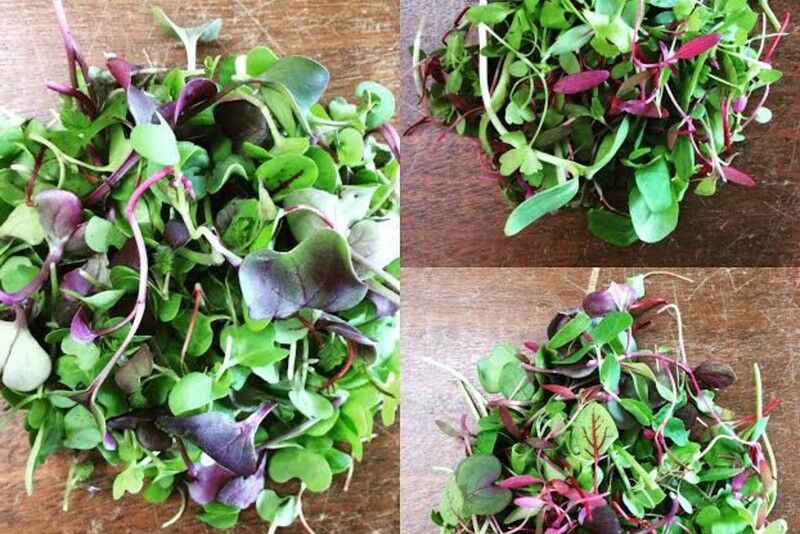 3) What are micro-greens? Why should we grow and eat more of them? 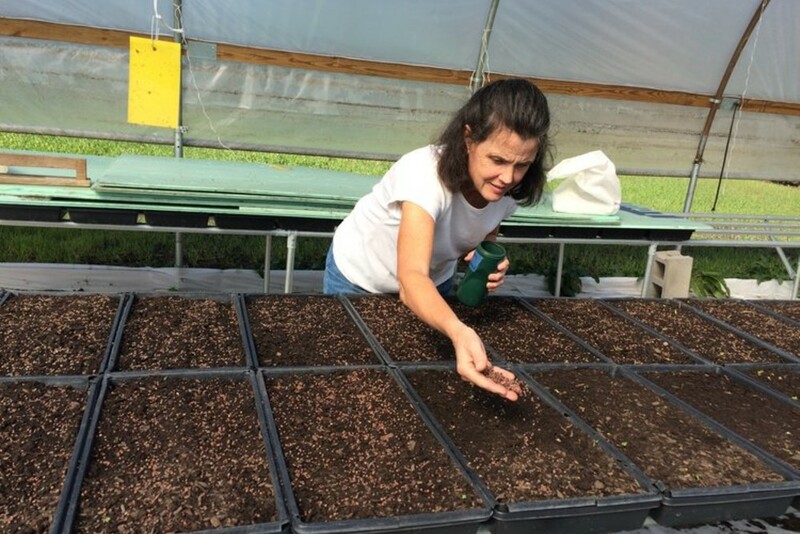 Microgreens are a vegetable plant's first set of true leaves, which is the result of the "cotyledon" growth stage. 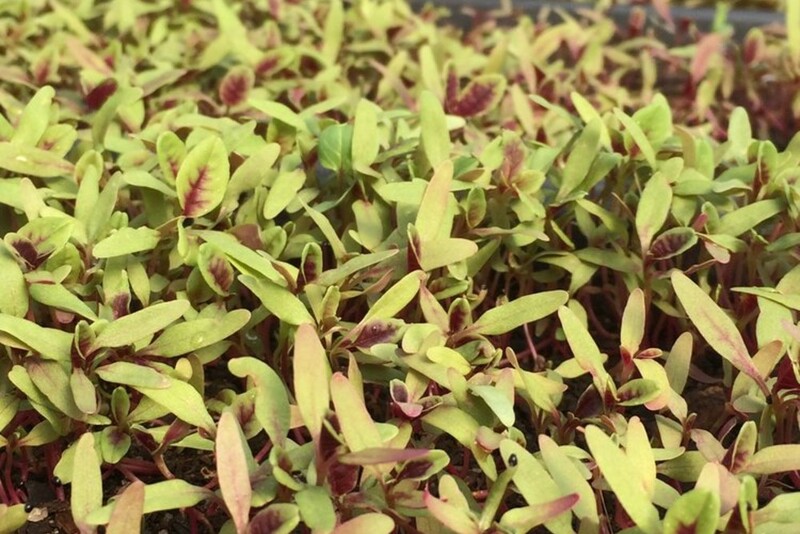 These tiny leaves, called "micro"greens, are harvested 7-14 days from seed. Any vegetable or herb plant you can think was once a microgreen! We grow varieties that are sweet or spicy, like arugula, mustard, basil, broccoli, kale, radish and sunflower, among others. 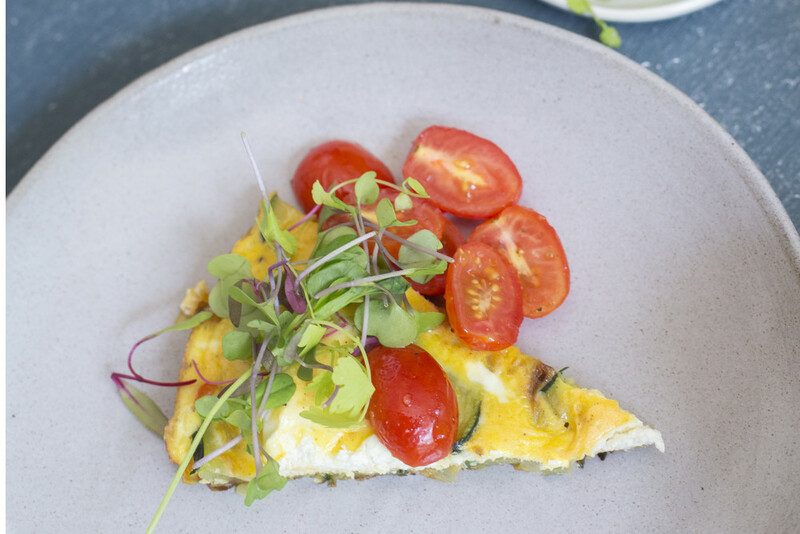 People should eat more microgreens because research shows they're more concentrated in nutritional value than their mature counterparts. Bright in color and flavor, they make a great garnish, topping, or nutritional supplement to any dish!